We're up to draft version 1.0.2! This time we've fixed a few typos and done some minor rearranging. We've also been receiving some great suggestions for the next major version update -- keep in mind that any major changes won't be implemented until after this poll is completed. We want to make sure that the last voter is voting on essentially the same paper as the first voter. We are listening though! and we've got a list of suggested major changes to discuss in the future. Keep 'em coming. And don't forget to vote by April 20th! You can view the original proposal here. You can view draft v1.0.2 here. Fixed two typos dealing with hyphens. Edited Dev Compensation Sidebar to state that compensation is in GRC. The wording might be a bit clumsy, if anyone has any suggestions, let us know! Added Tumblr, changed Twitter's URL to full URL, changed Steemit URL to created, added itsmyurls to the sidebar, alphabetized social media links. Added NeuralMiner's block explorer to block explorers section and alphabetized. They will be split among those listed in the introduction of the original proposal. 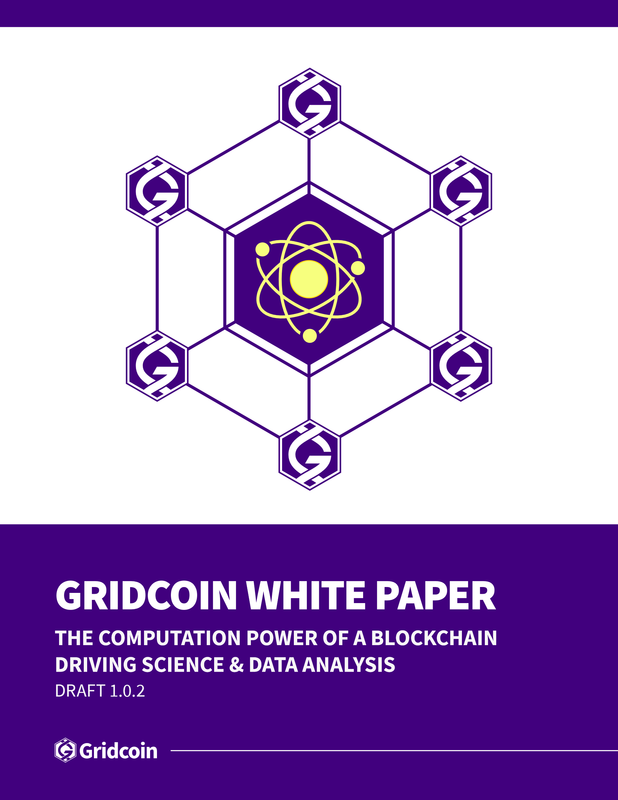 Hi @jringo, I made a more formal suggestion about the decentralization paragraph https://steemit.com/gridcoin/@zipity/are-we-afraid-of-decentralization TLDR: put Gridcoin!